One of my things to do this year was to push myself out of my comfort zone and take part in a fair. April has been a really busy month so far, plenty of memory bears keeping me busy and I had a rush on the initial letter frames and bunting for some new babies and communion season. I am now also on a teddy bear making mission to make sure I have enough stock for the fair. Thank you so much for keeping me so busy. Here is some pics of this months orders so have a peep and let me know your fave in the comment section. 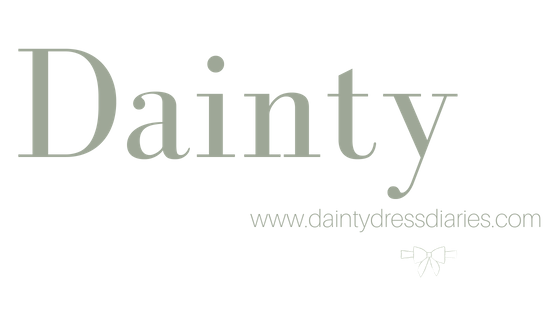 To place an order have a look over on daintydressdiaries.com and fill out the contact form and I will email you back. Previous Post Spring wedding guest outfit inspiration.